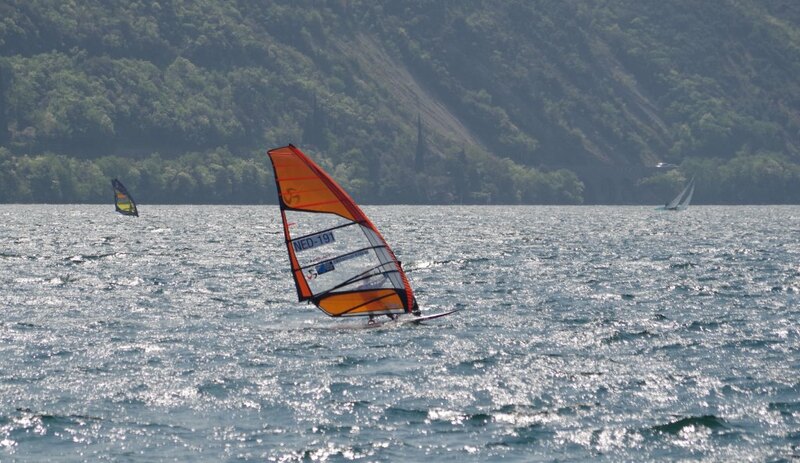 End of last week the first event of the new Euro-Cup was performed at Circolo Surf in Torbole / Lake Garda. 5 eliminations were sailed in 4 days with winds up to 30knots in the competition zone. 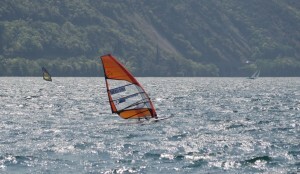 The course was quite far outside making it sometimes challenging to chose the right equipment. 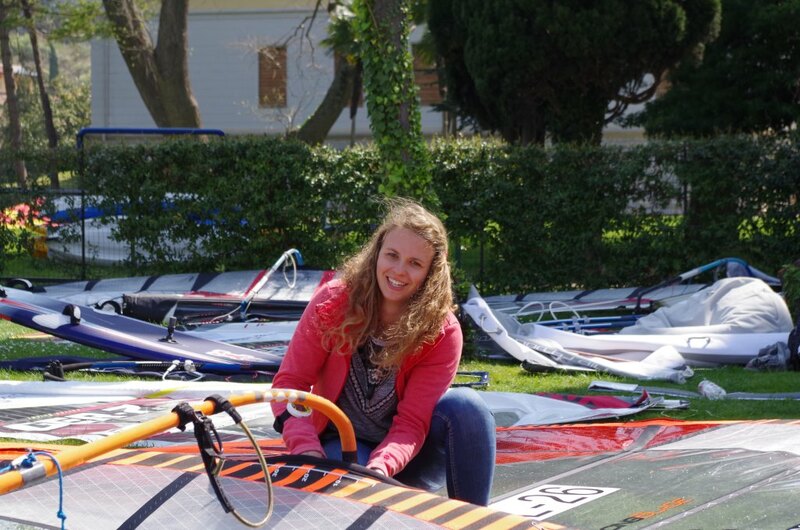 The women’s competition was won by Andrea Vanhoorne (BEL26 ) and the men’s by Sebastian Kördel (GER220) in front of Vincent Langer (GER122). Ingmar Daldorf (NED191) finshed 4th and has shown very constant top performance but had bad luck with a sail boat passing the course and additionally the cancellation of a final heat he was leading by unstable winds. Overall we saw a very well organized event in a good atmosphere and excellent infrastructure. 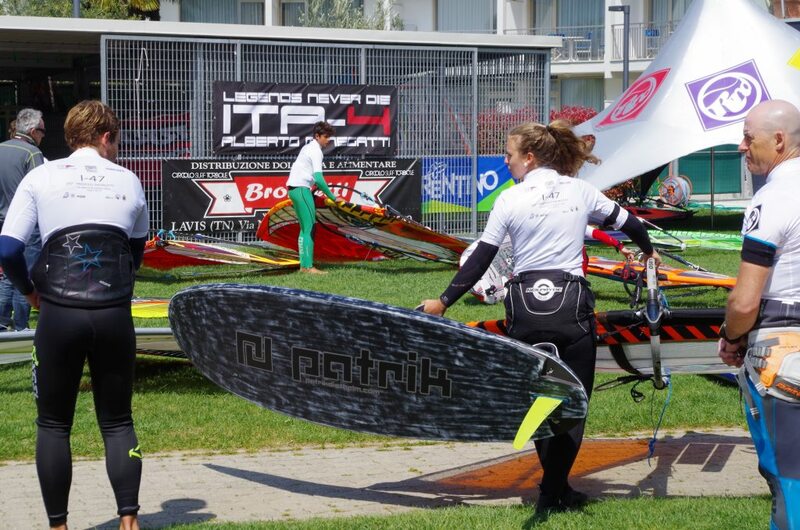 Already in two weeks the next Euro-Cup will be on Sylt.